Beli Flinthammer’s shoulders tensed, and she refused to look to see who in the crowd was yelling at her. 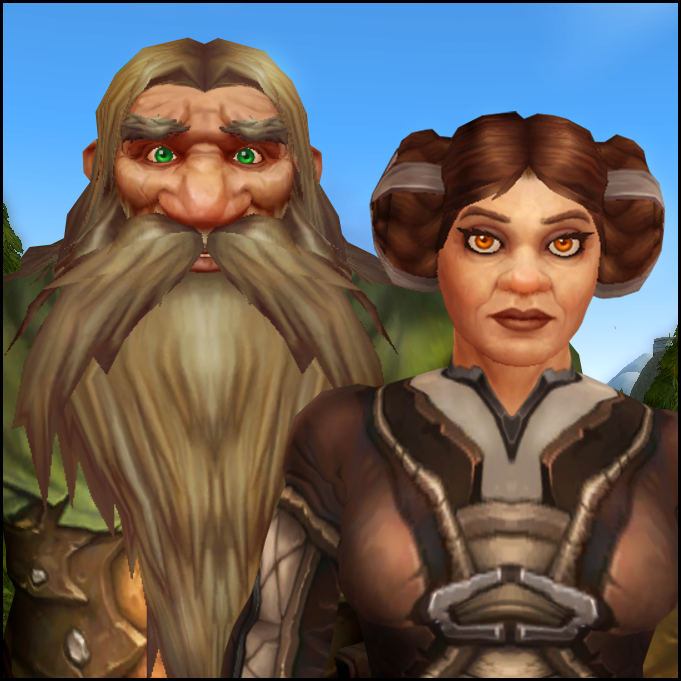 “Mom, that dwarf is calling you,” Bael said, tugging her sleeve. 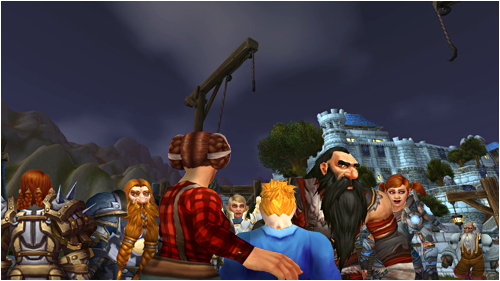 And then the dwarf shoved his way through the people thronging the docks of Stormwind Harbor. “At long last, our plan comes to fruition,” the gnome warlock said, watching the battle from a nearby hill, rubbing his hands together in satisfaction. “Your masters wanted him dead before the Armies of Legionfall ever got inside the tomb, didn’t they?” the human mage replied. The gnome turned and glared at him. Durkon Flinthammer was the tip of the spear. 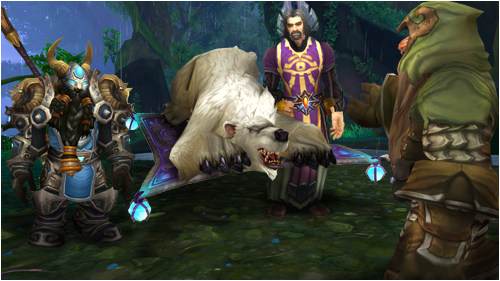 As a member of the 7th Legion, he had fought in the Dragonblight, Gilneas and Krasarang Wilds, never faltering, even when all had seemed lost. 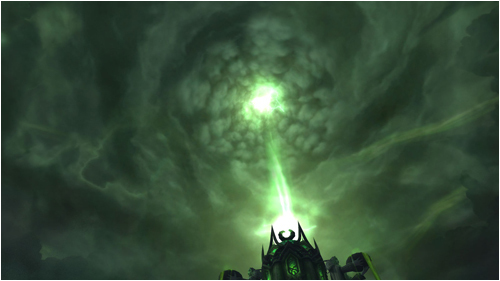 And, on the Broken Shore, specifically at “Wrynnfall,” where the human king, Varian Wrynn, had been cut down by the Burning Legion, the ashen soil stained with his blood. 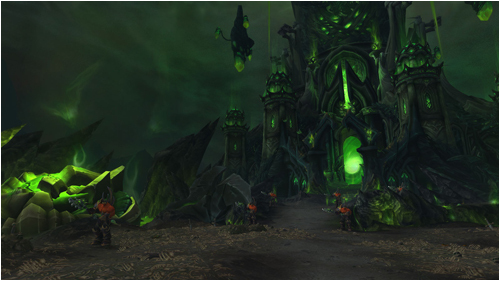 The Armies of Legionfall had broken through here, getting a force into the Tomb of Sargeras. But Burning Legion reinforcements had arrived, cutting off the force’s escape route and preventing any reinforcements from getting through. Unless the Flinthammer Boys had something to say about it, that is. Durkon’s sword bit deep, spraying his shield with fel green blood as he jerked his blade free of one demon’s torso even as he whirled to face another, surrounded on all sides by them. He was focused and fearless, whether facing one demon or one hundred. “Ringo?” Durkon’s head darted to the side, peeking around one of his advancing foes. Ringo Flinthammer stroked Frostmaw’s head and sighed, turning back down the trail to where, somewhere among the towering trees of Val’sharah, the druids of the Cenarion Circle had their base. Ringo unslung his Boarshot Cannon and fired three shots into the air, sending birds wheeling away in panic, squawking in outrage. Something dropped through the canopy, perhaps an enormous raven or maybe an owl. But when it rose up before Ringo a moment later, it was a towering night elf with burning golden eyes. 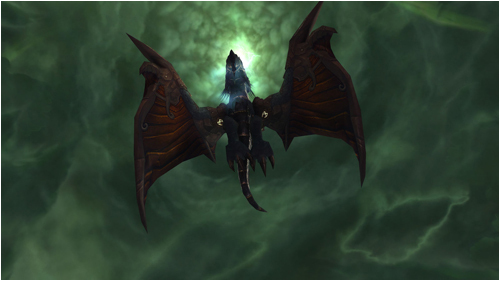 Lesaris reached down and lifted up the unconscious Frostmaw, giving only the slightest grunt of exertion. Ringo watched Lesaris carry his best friend into the woods, wondering if he’d even see him again.